This festive season almost all car brands are coming up with limited edition cars to boost sales. It's raining cars for sure. 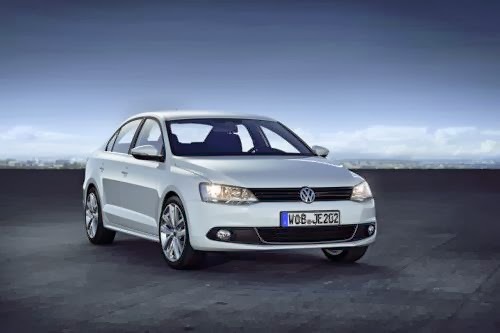 Volkswagen launched its new version of Jetta to attract more customers on 30th, October, 2013. All the major carmakers like Maruti, Renault, Ford and Chevrolet have already launched their facelift versions. 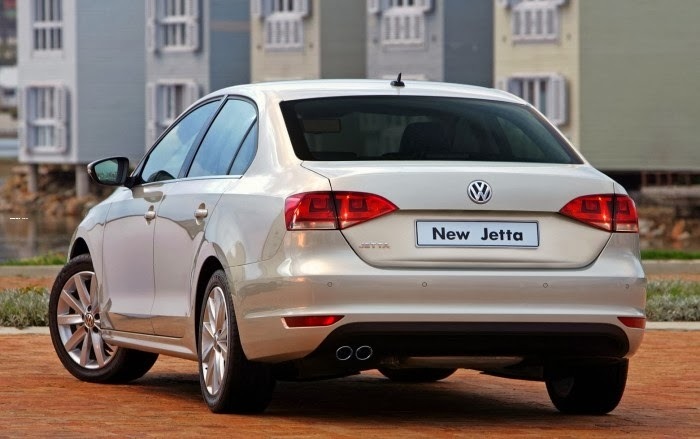 Now Volkswagen joins the bandwagon with Jetta Facelift. Some of the latest features included in this car are 16-inch alloy, dual-zone climatronic, LED daytime running lights as a part of the cosmetic changes. The new Jetta also gets 12-way electrically adjustable driver's seat, foldable rear seat, Bluetooth compatible music system, multi-function display (MFD), new paddle shifters, cruise control etc. Some of the newest safety features like anti-lock brakes (ABS), 6 airbags and electronic stabilization program (ESP) and enhanced boot space are introduced in the new Jetta facelift. The new Jetta has 1.4 L TSI that delivers a maximum power of 122 HP. The Jetta gives a maximum mileage of 19.33 kmpl. This festive season, Volkswagen released updated versions of all its best selling cars like Polo - Cross Polo, Polo GT TDI, Polo GT TSI, Vento TSI and Jetta facelift. The new Jetta will come in the price range of Rs. 13.70 lakh to Rs.19.43 lakh (Ex-showroom New Delhi). The upgraded versions of cars will surely provide enough options to Indian customers this festive season. To know more about Volkswagen Jetta, click here: Volkswagen Jetta Mileage, Price,Pictures, and Specifications etc.